So proud of Blake and Liza's hard work on their Genius Hour presentations! 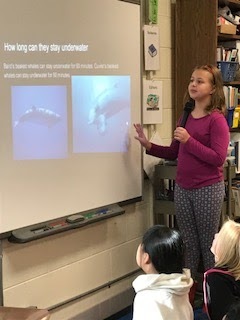 Blake researched about Down Syndrome and Liza researched about Beaked Whales. 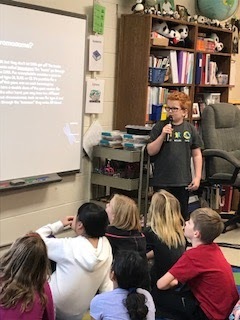 They both did an excellent job presenting!